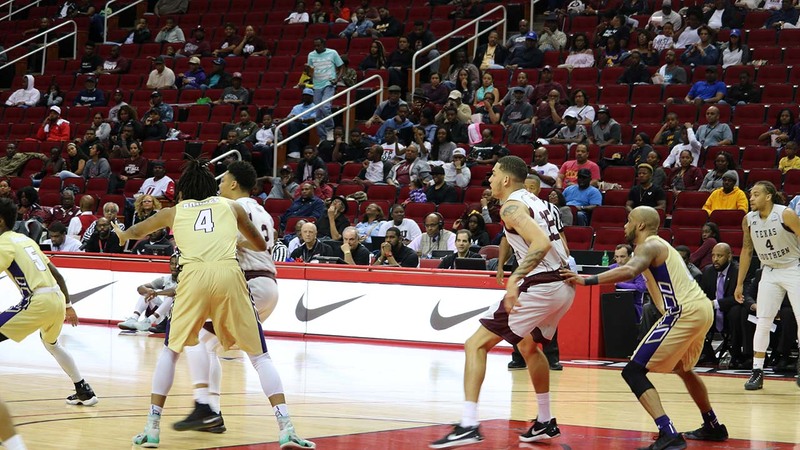 HOUSTON (KTRK) -- Kevin Scott had 15 points and 12 rebounds and top-seeded Texas Southern beat Alcorn State 53-50 on Saturday to win the Southwestern Athletic Conference Tournament title. 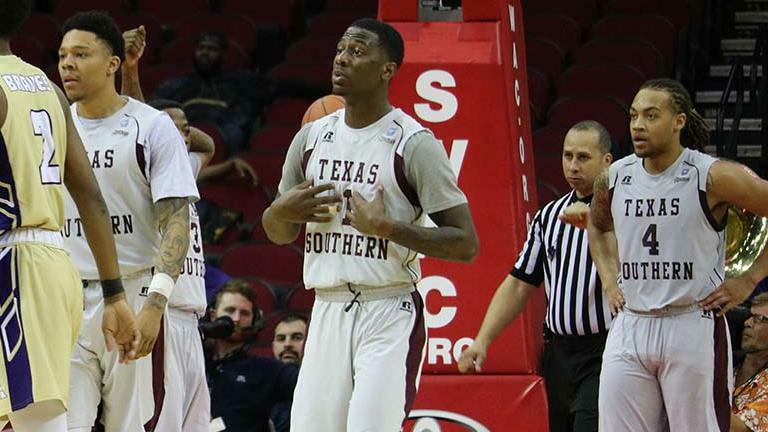 Marvin Jones added 14 points on 6-of-7 shooting, and Demontrae Jefferson had 13 points for Texas Southern (24-11). The Tigers won the title for the third time in the last four years. They were already assured an NCAA berth entering the game because Alcorn State is ineligible for postseason play. Reginal Johnson led Alcorn State (18-14) with 16 points, and Denel Dulin had 12. Jefferson scored Texas Southern's final five points, hitting a 3-pointer with 1:06 left for a 51-47 lead. Alcorn State's A.J. Mosby had a wide-open look for a tying 3-pointer with six seconds left, but it rattled out and Texas Southern got the rebound.